According to plastic surgeon Dr. Frank Stile, some fighters’ skulls are shaped in a way that makes them more prone to cuts than others, and unfortunately for Nick Diaz, he is one of them. 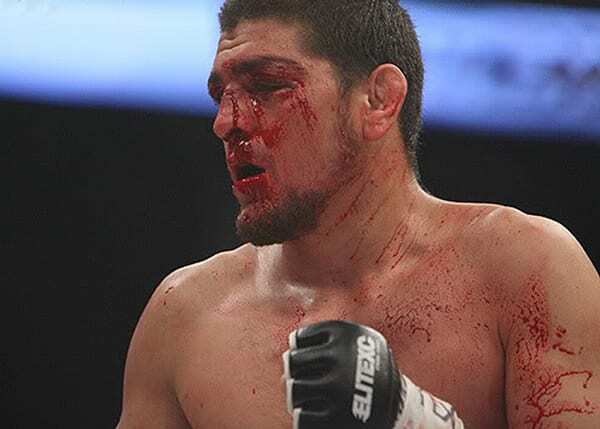 Diaz would regularly suffer cuts around his eyes while fighting, to the extent that in 2007, he would lose a title fight against KJ Noons in the Elite XC promotion after a particularly nasty gash left the cageside doctor waving the fight off after the first round concluded. 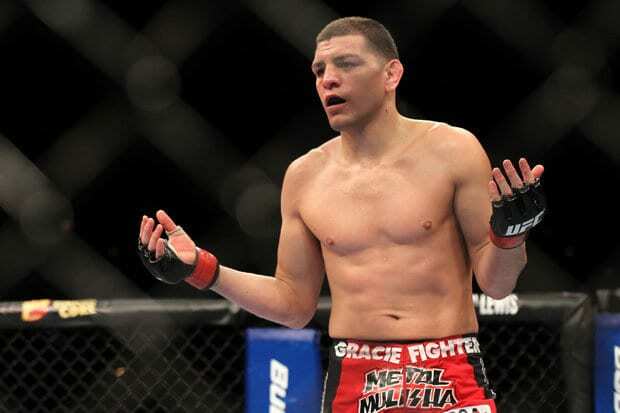 As a fan of both boxing and MMA, while also having a wealth of experience dealing with facial trauma and complex wounds, Stile offered his services to Diaz, believing that he could limit the chances of him experiencing similar issues in the future. Stile would go on to detail the entire procedure, which involved dulling down the sharp edge of Diaz’s orbital bone and placing a small dermis pledget synthesized from human collagen, over it. 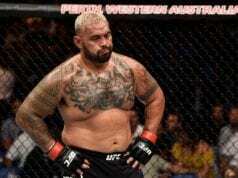 The relative success of the procedure would start a trend, with several other fighters going on to seek out Stile’s help to fix the same recurring issue.